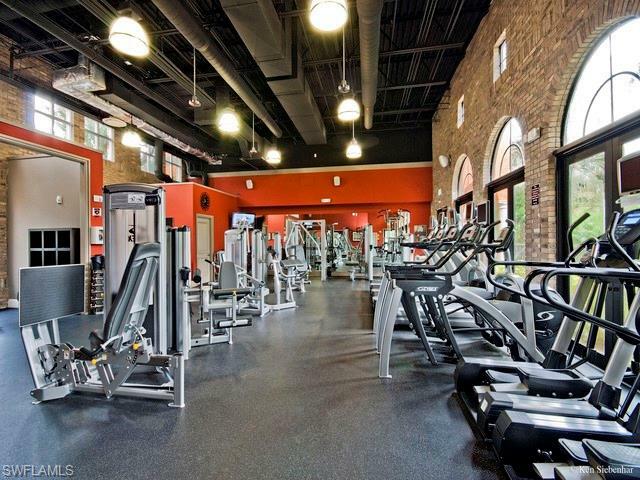 Seeking annual tenant, long term seasonal tenant or a tenant/buyer for lease to purchase. 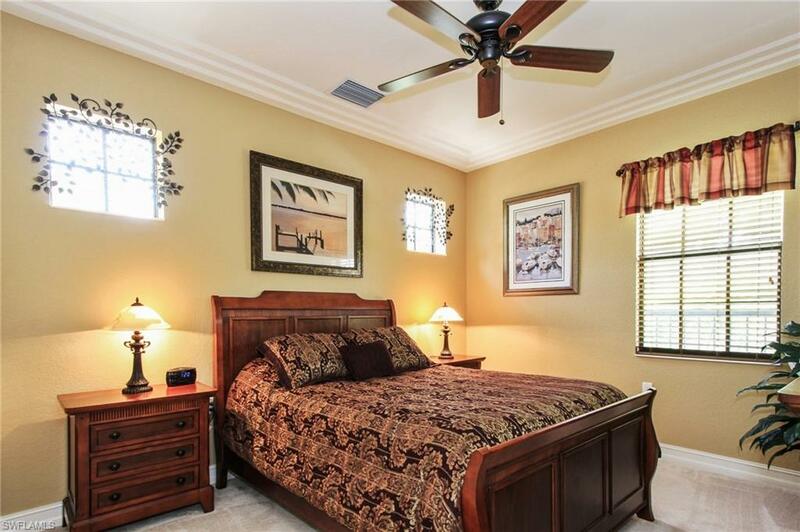 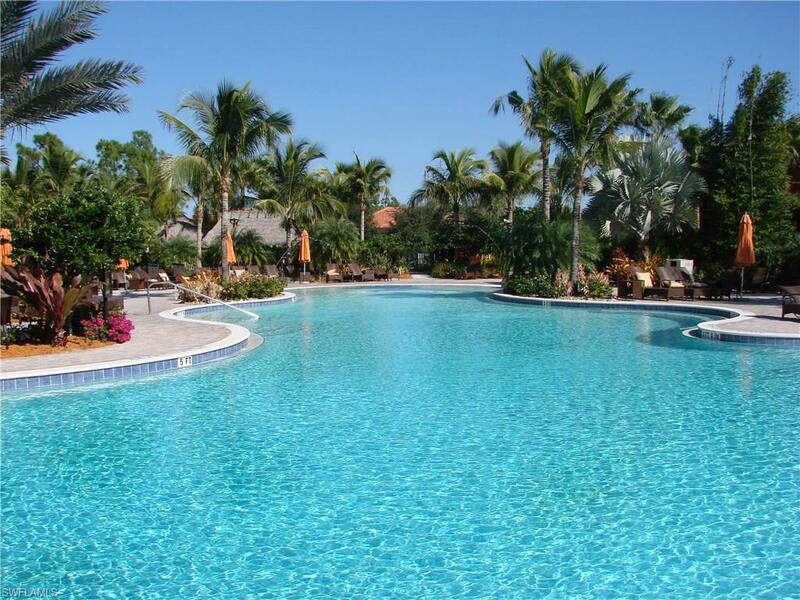 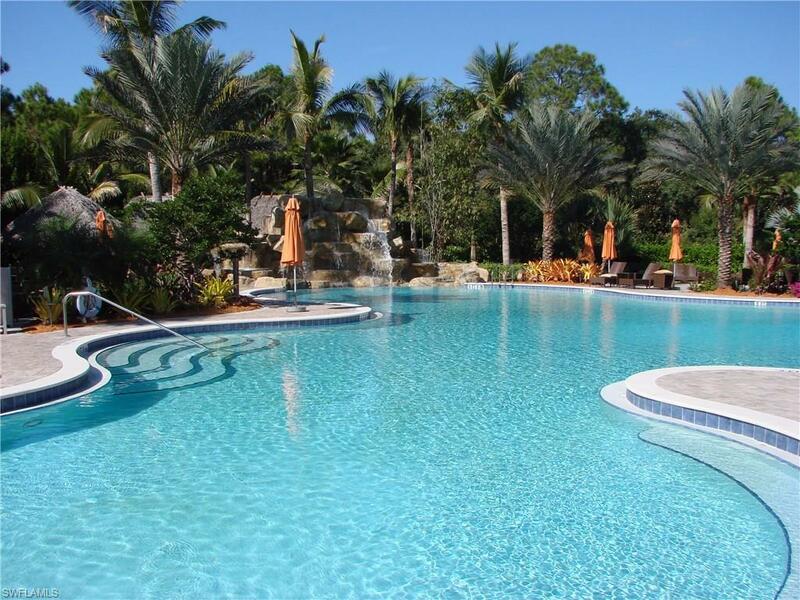 If you are seeking a resort style carefree lifestyle, this is the property and community! 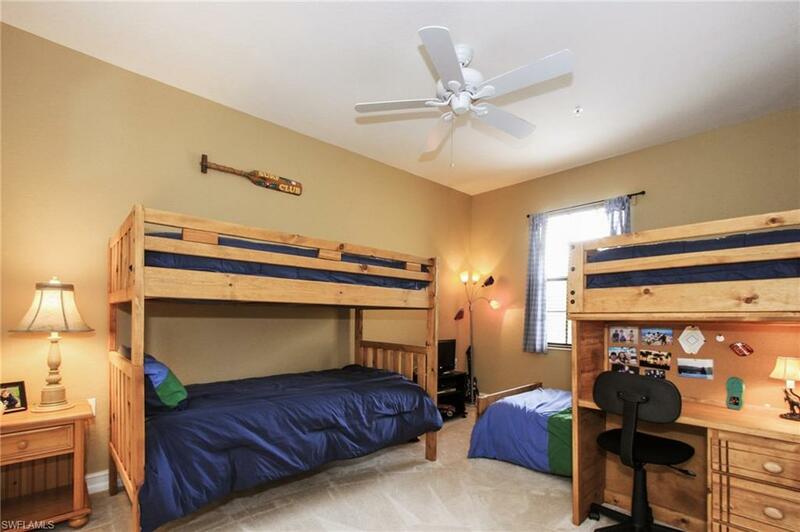 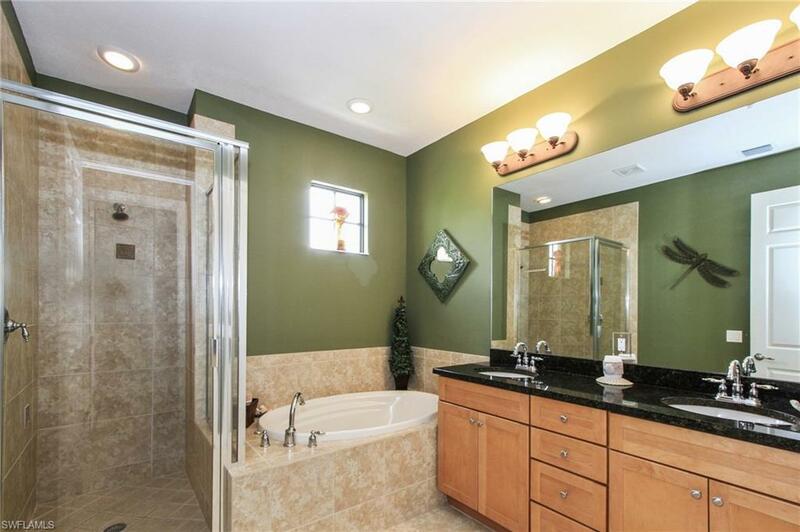 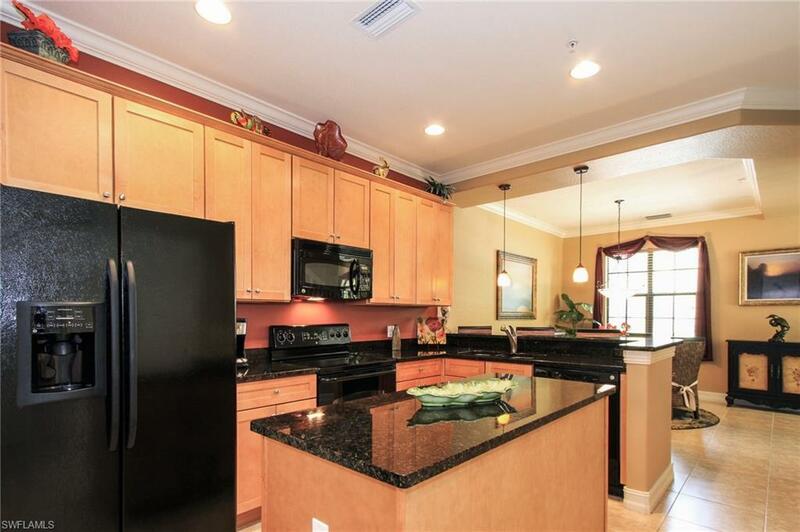 Walk to the community pool and hot tub, fitness center, pub & movie theater. 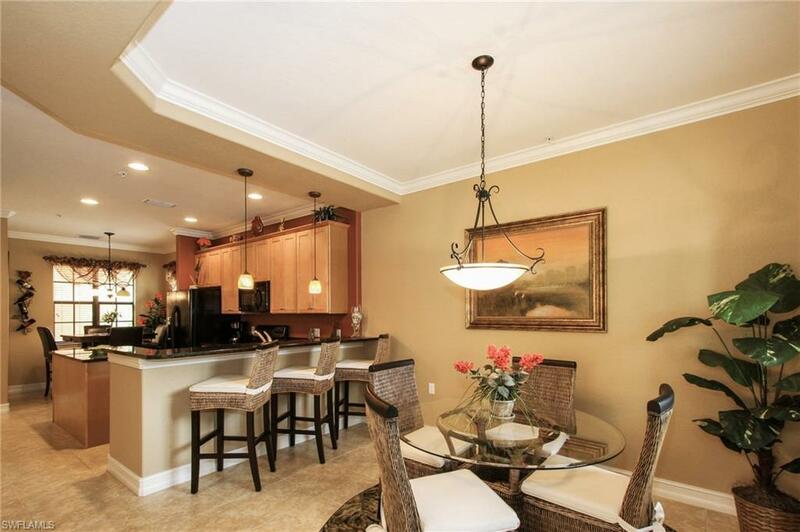 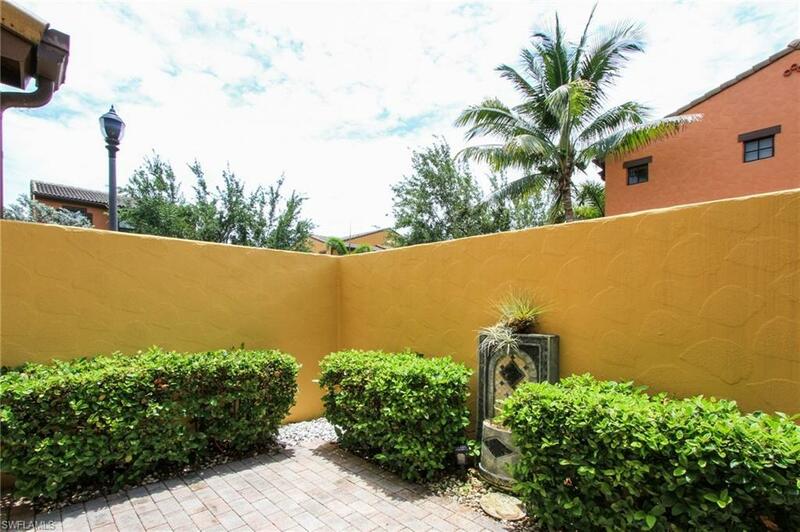 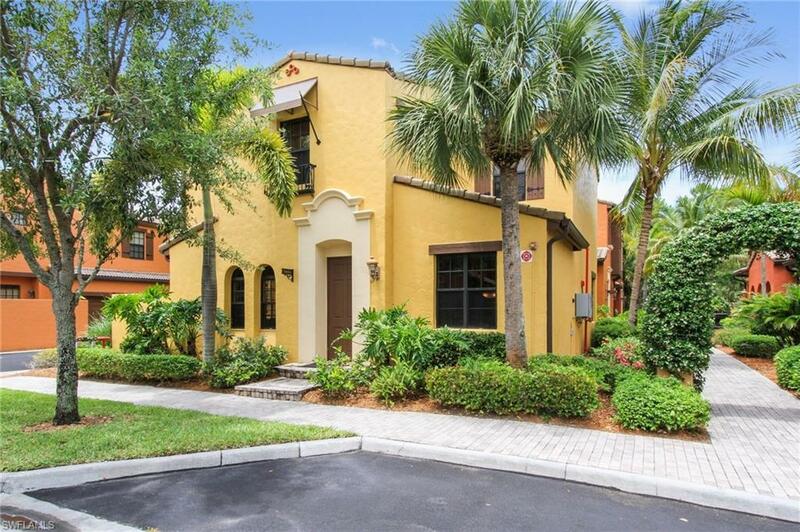 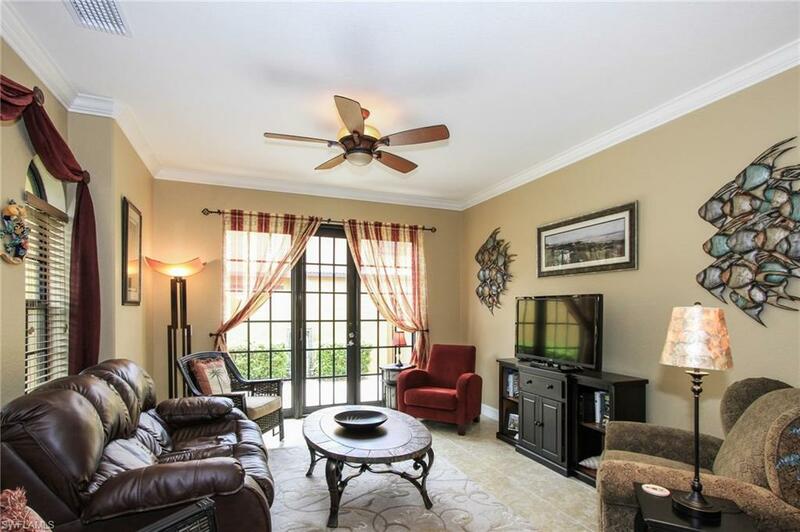 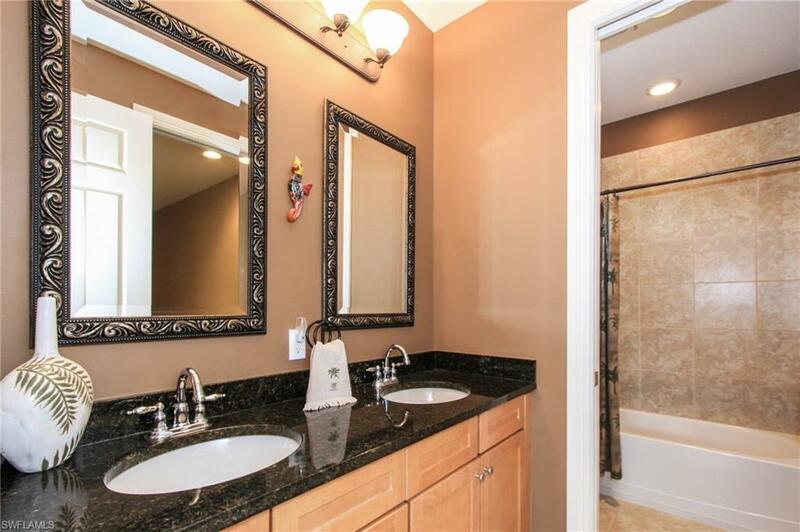 Offered fully furnished this 3 BD and 2.5 BA Villa-Style home with 2 car-garage shows beautifully and is very low maintenance. 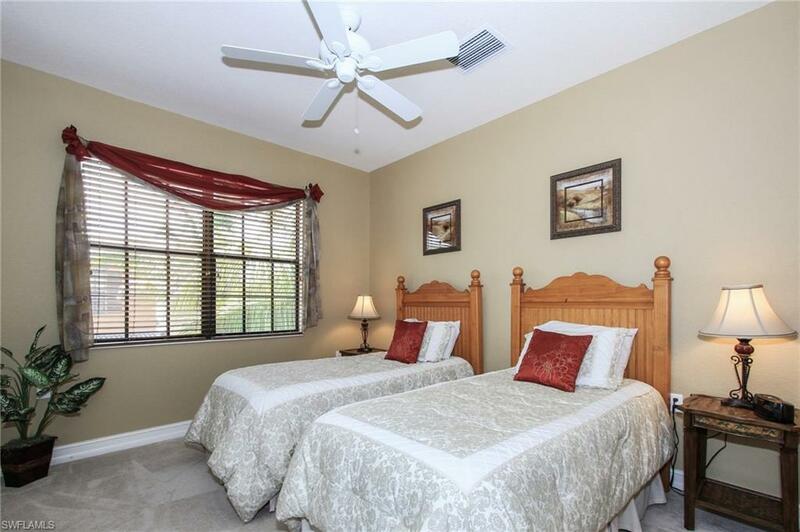 Owner upgrades include a new 2016 a/c, tile, granite, window treatments, upgraded lighting fixtures & cabinetry plus the fabulous furniture. 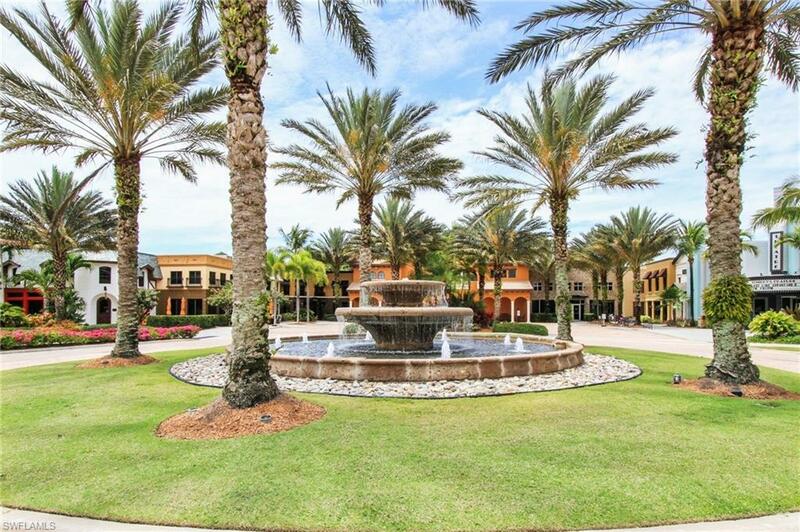 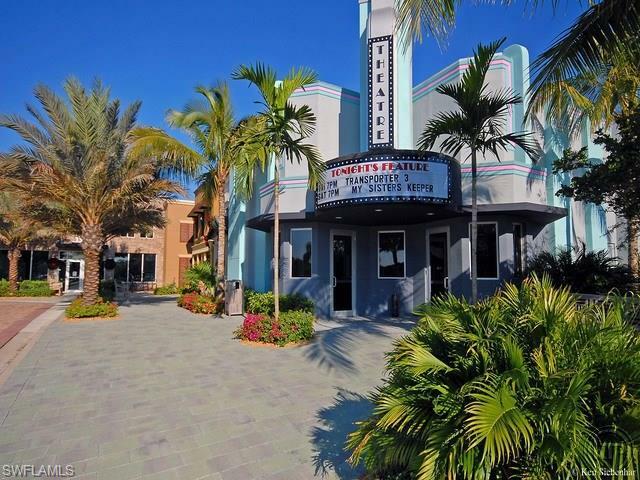 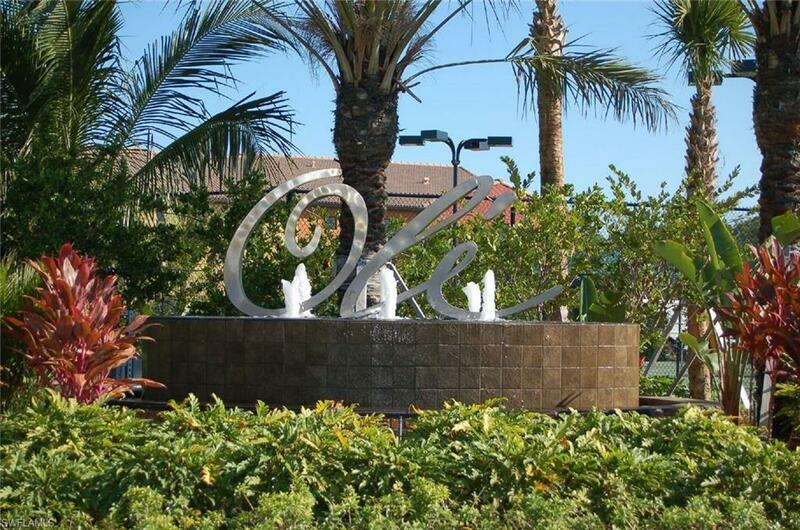 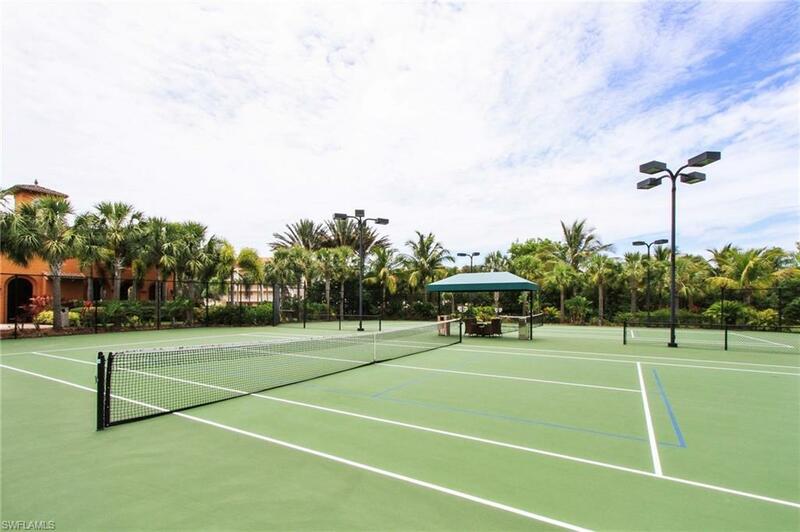 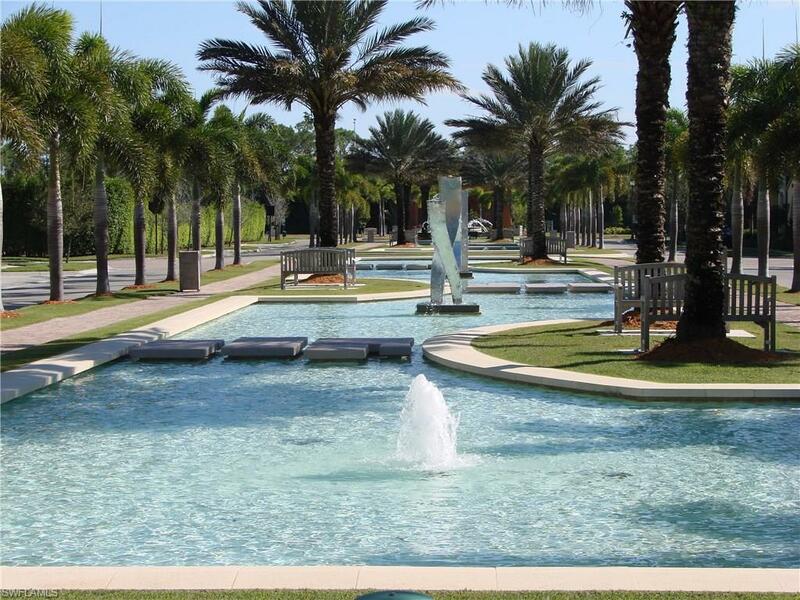 OLE at LELY RESORT has beautiful grounds & fountains, a tropical pool, separate children's pool, state-of-the-art fitness facility, tennis, library, internet cafe, pub & restaurant, movie theater, an amphitheater, ice cream parlor & coffee shop. 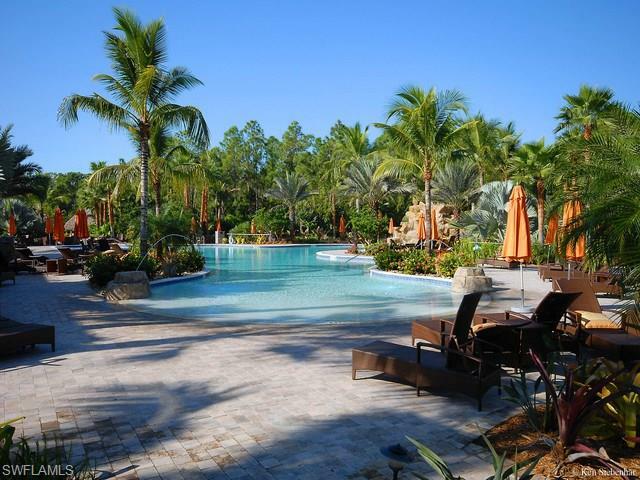 Lely Resort is home to 3 PGA golf courses with the ability to pay as you play. 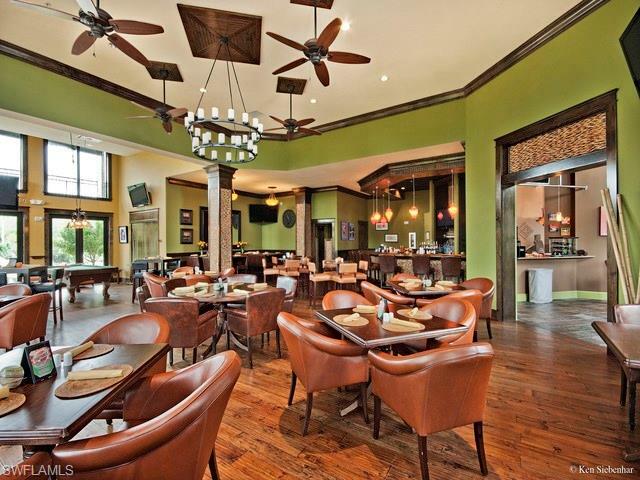 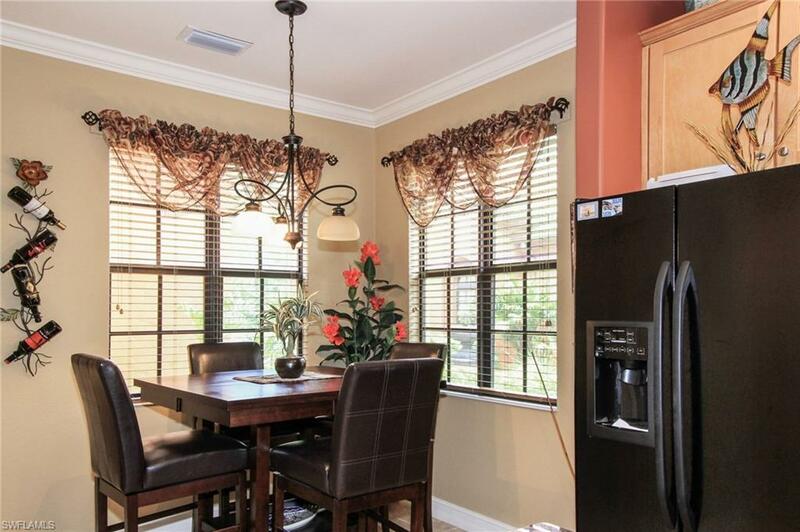 Restaurants such as OUTBACK, CARRABBAS, CHIPOTLE & TEXAS ROADHOUSE, Lowes, Publix, Starbucks and other conveniences are within one mile of your doorstep.